Obviously, before you start doing anything else, you’re going to want to decide what to name your Club. You could go with something fairly generic (The [THING] Club! ), or try to think of something cooler – like an inside joke! 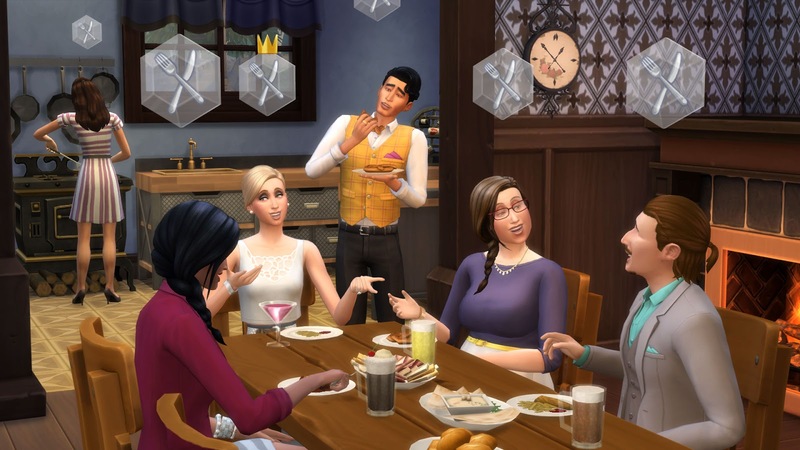 When Sims are in a Gathering, little icons float above their heads showing that they’re hanging out with their Club. There are dozens to choose from, so you’ll be able to find the perfect insignia for your Club to use. Do you want your Club to be open to anyone and everyone? Or do you want it to be a bit more… exclusive? You can decide what sorts of people are allowed in by choosing Age Groups, Skill Levels, and even Traits that your Club members are required to have. Here’s where things start getting really exciting. You’re able to choose from a list of over 100 Activities that you can encourage Club members to do when they’re in a Club Gathering – things like Play Instrument, Cook, Swim, Tell Jokes, View Art, and (a lot) more. Your Club can have five Encouraged Activities, which creates a ton of possibilities! On the other side of the coin, you can also choose up to five things that your Club members aren’t supposed to do. When you mix these with the Club Activities, you get some absolutely crazy options. Want your members to Hug, Kiss, be Romantic, but never to WooHoo when in a Club Gathering? You can do that! Besides being able to choose Club Activities and Banned Activities, you can take it a level deeper and say who your Members are supposed to do these things with. Your Club members might love swimming, but maybe they won’t swim with members of another specific Club. Or maybe they flat-out can’t talk to specific members of other Clubs. 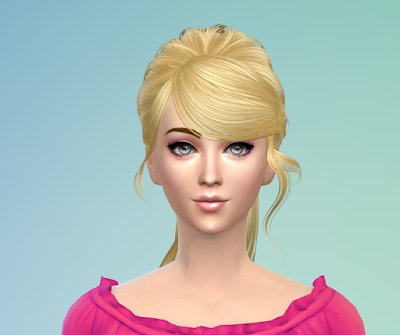 Break the rules, and your Sim might get kicked out of the Club! Want your Club members to all wear a matching jacket and hat (with a matching Club logo) when they enter a Club Gathering? Want them to wear matching… hot dog costumes? You’re able to choose their outfits, personalizing your Club’s style as much as you want. A Club needs a place to hang out, right? When you’re making your Club, you can make their Hangout a general place, like any Bar or any Gym, or a specific place in the world. Different Club types call for different Hangout types – a Foodie Club might want to check out any café they can find, whereas a Workout Club might only want to frequent a specific gym. If you want to personalize your Hangouts even more, you can choose to have your Club gather at a specific lot, and then use door locks to only allow access to your Club to make an exclusive place that only they can enter. This means that an Art Club can have a secret backroom where only thebest artwork is held, or the Gaming Club could have a special room with extra computers to play on. There’s also special Club décor you can unlock to help you customize your Hangout even further. The more your Sims preform Club activities, the more Club points you’ll earn. These can be used to unlock a slew of Perks, like secret handshakes and Club vibes. Club vibes are emotions that your members will feel once they’re in a Gathering, so you can make your Workout Club automatically Energized, or your Romance Club Flirty during Club Gatherings. 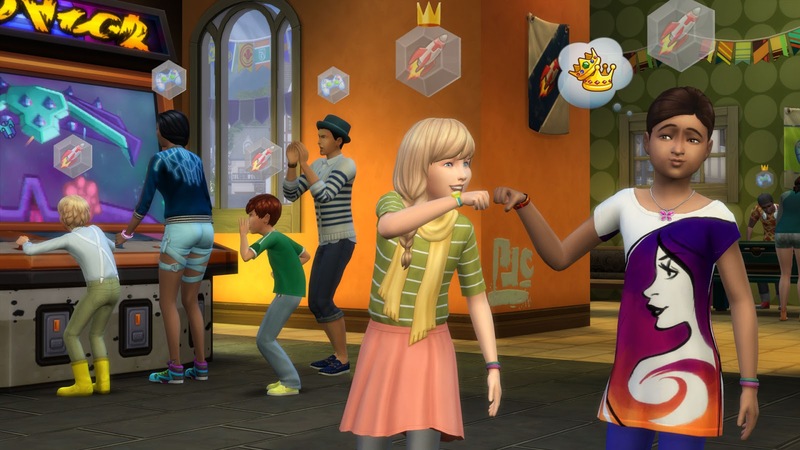 There are other Perks besides Club Vibes, though – you can also get Skill bonuses, meaning that your Sims will gain skill at an increased rate while in a Club Gathering. Mix that together with a Vibe, and you can end up with some really interesting results. An Art Club that gains Artistic skill faster and is always Inspired can be pretty awesome at cranking out incredible paintings. 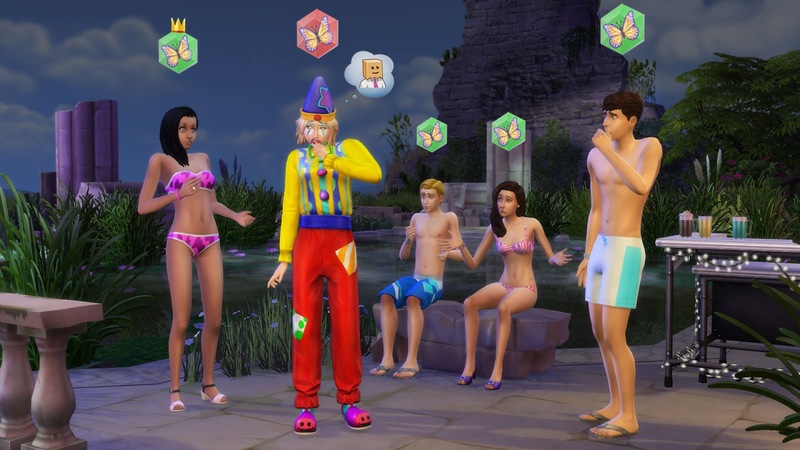 We built the Club system to be as robust as possible, and we can’t wait to see the amazing things you’re going to create with them when The Sims 4 Get Together Expansion Pack launches in December!"